The OnePlus 6T has been officially announced for an October 30 launch event and now leaks of a free gift have emerged. The OnePlus 6 successor, the 6T, is all set to impress at its October 30 launch event, but it might not just be the handset that appeals. A new leak, spotted recently on Amazon India, has shown off the OnePlus 6T with a free gift. This comes in the form of OnePlus Type-C earphones, aka Type-C Bullets. On top of that is an Amazon Pay balance of Rs. 500. This suggests this free gift and extras could simply be an Amazon deal and may be reserved for India alone. 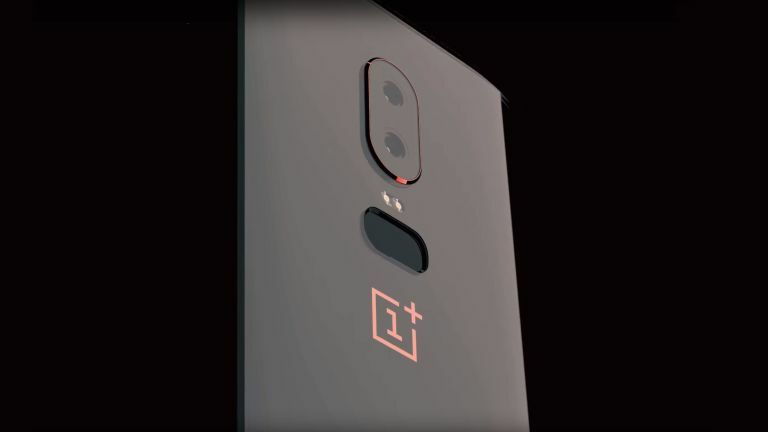 However it seems likely that OnePlus will want to push these new handsets in the face of Apple's new iPhones, Google's Pixel 3 and Samsung's upcoming new Galaxy S10 on the way. The OnePlus 6T is expected to feature a 6.4-inch AMOLED screen with Full HD+ resolution, 19:5:9 aspect ratio and teardrop notch. It should also have a Snapdragon 845 CPU, up to 8GB of RAM and a 3,700 mAh battery. In the rear should be a 16MP + 20 MP dual camera much like the OnePlus 6. Pricing is expected to sit at about $550, or around £500 in the UK.